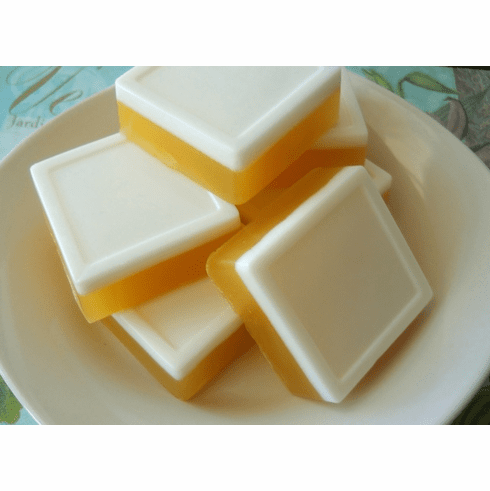 This wicked soap is made with REAL beer and drizzled with olive oil for added skin benefits. It is thought that the hops in beer is good for skin. The soap is scented with a wonderful beer fragrance oil and the scent of the actual beer is very light and does not overwhelm the soap. In fact, most people are pleasantly surprised at its wonder aroma and it is quickly becoming a top seller. This is a unisex fragrance!